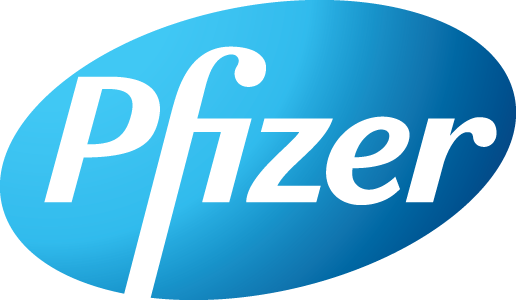 Pfizer is a leading research-based biopharmaceutical company. We apply science and our global resources to deliver innovative therapies that extend and significantly improve lives. At KISS, we keep it successfully simple. Our proven ability to cut through complexity and deliver standout results has enabled us to build our reputation and win a fantastic family of clients in science, technology, education and affiliated sectors. Our expert team of specialists in strategy, branding, digital and public relations work side-by-side to create and deliver distinctive ideas that will surprise you, worry the competition and add value to your business. Biotechgate is the global lead sourcing database for the Biotech, Pharma and Medtech industries. Identify potential business partners, new leads and benchmark your deals. MediWales is the life science network for Wales. We are a not for profit, independent membership organisation, providing advice, support and business opportunities for our members. We have over 180 members including life science organisations, pharmaceutical services, medical technology companies, academia and the Welsh NHS. 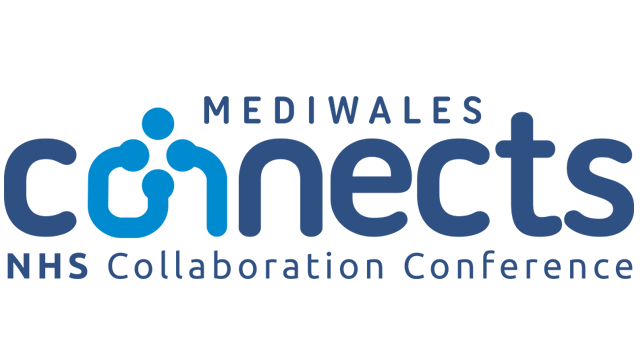 At Connects 2019, NHS colleagues from across Wales, local companies and the wider industry sector will join to share clinical innovation in practice to improve patient outcomes. The event includes keynote presentations, CPD training seminars, workshops and an exhibition. Greater Copenhagen Life Science is the primary mouthpiece for the Medicon Valley region’s many companies and organizations within biotech, medtech and pharma as well as companies who have this segment as their customers or suppliers. The magazine is a place of gathering for all companies in Danish and Nordic life science and presents a unique opportunity to survey the whole scene of the people and businesses that make up the life science industry. Greater Copenhagen Life Science is a high-quality magazine that weights validity and thoroughness highly. Therefore we have joined forces with a strong team consisting of life science journalists. • National and international trade fairs, conferences and exhibitions in Europe, North America and Asia. Greater Copenhagen Life Science is also published online to our readers all around the world, mainly in Europe, the US, India etc. The online publication is distributed directly by e-mail and is to be found online at any time on our home page and partner sites. News Medical is an online, open-access hub for medical and life sciences professionals, and engaged consumers. With visitors from over 200 countries, News Medical is regarded as a world leader in the distribution of online medical and life science information. Our dedicated team of experts produce news stories, encyclopaedic articles, webinars and white papers every day. We also conduct exclusive interviews with Thought Leaders and Industry Professionals, providing our readers with a unique insight into the people behind the research. Established over 25 years ago at the infancy of biotechnology, the BioIndustry Association (BIA) is the trade association for innovative life sciences in the UK. Our goal is to secure the UK’s position as a global hub and as the best location for innovative research and commercialisation, enabling our world-leading research base to deliver healthcare solutions that can truly make a difference to people’s lives. We promote an ecosystem that enables innovative life science companies to start and grow successfully and sustainably, and we do this through Influence, Connect, Save. To assist UK Life Science companies in their aims to internationalise, providing practical support through partnerships with Government and industry expertise. The Quadram Institute will create new interfaces between food science, gut biology, human health and disease, capitalising on the world-class bioscience cluster based at the Norwich Research Park. Scientists working with clinicians will work closely with major national and international funding bodies and charities, collaborators and investors to ensure translation of our fundamental science to benefit patients, consumers and wider society. We are an international and independent pharmaceutical company governed by a non-profit foundation, with headquarters in Suresnes, France. Since opening our first laboratory in 1954, we have been committed to therapeutic progress to serve patient needs with the help of healthcare professionals. We strive to provide future generations with a world where quality healthcare is available and accessible to all. Operating in 149 countries, we have 22,000 collaborators employed worldwide and a turnover of 4.176 billion euros in 2018. Entirely independent, we are able to reinvest 25% of our total revenue (excluding generics) into Research and Development, and all profits are used for further development. Corporate growth at Servier is driven by our continuous pursuit of innovation in five areas of excellence: cardiovascular and immune-inflammatory diseases, neuropsychiatric disorders, cancer and diabetes. We are a leading force in cardiology—number 2 in Europe, number 8 worldwide—and oncology has become a top priority in recent years; we also manufacture high-quality generic drugs. Our three research centres are continuously involved in creating, testing, and developing new medicinal products, which are manufactured and packaged in our 16 production centres around the world. We have an active partnership policy in the field of biotechnology and we are investing in e-health through our internal WeHealth by Servier initiative. Lifebit is democratising muti-omics, biomedicine & big data analysis with its AI-powered cloud-based system. This enables developers & researchers, no matter their computational & data analysis training level, & their corresponding organisations (ie. startups, SMEs, pharmaceutical companies), to instantly run & scale such analysis in a cost-speed-efficient and reproducible way that automates the analysis processes, learns from the data and provides actionable insights. Our Vision is to be recognized by our customers as leading provider of Artificial Intelligence based products offering best in class data crawling, aggregation, analysis and visualization solutions. We enable customers to succeed in a competitive market by delivering real time access to full picture of relevant data. We continuously develop our products based on Artificial Intelligence to enable broader, deeper and faster insights and best found decision making. The Microbiotica platform is based on world leading tools developed at the Wellcome Trust Sanger Institute that unblock the barriers to discovery. These are founded on a unique capability to culture, characterise and phenotype the majority of a patient’s gut bacteria, enabling precise association of bacteria to function for the first time. They also include the leading microbiota culture collection and reference genome database which provide resources for precise metagenomic analysis and functional studies, and humanised in vitro and in vivo models of disease. Using these tools Microbiotica starts programs with deep analysis of samples from clinical trials and progresses medicines and biomarkers through lab testing back into the clinic. The Cambridge Independent has won three UK Regional Newspaper of the Year awards since it was launched in 2016 by family-owned, independent publisher Iliffe Media. Based at Iliffe Print Cambridge, where we print all 30-plus titles now in our group, it offers a thought-provoking look at news, sport, business, culture and more for the Cambridge region, and pays special attention to the worlds of science and technology. A dedicated Science spread every week features interviews with leading lights in the Cambridge research community, while our Business pages celebrate the achievements of the region’s outstanding business community. Astex is a leader in innovative drug discovery and development, committed to the fight against cancer and diseases of the central nervous system (CNS). We are pioneers of fragment-based drug discovery (FBDD); the most important advance in discovery chemistry in the last 20 years. Our FBDD platform, “Pyramid™”, has been successfully applied to therapeutic targets addressing a variety of disease areas. We also have a number of partnered products arising from drug discovery collaborations with major pharmaceutical companies. We are thinkers and doers with a mission to improve the quality of lives and our environment through innovation. 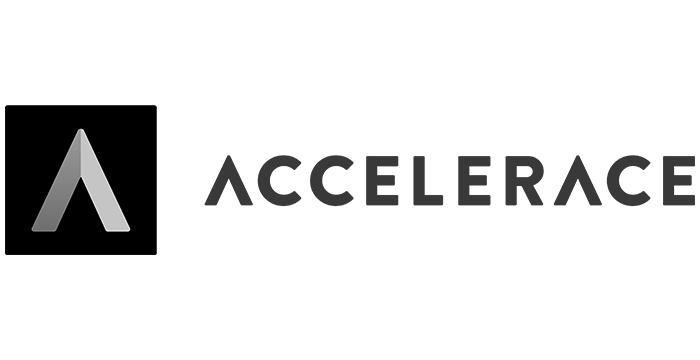 We team up with top startups to nurture and fuel growth. We do it because we truly believe that they are the heroes who will create solutions for some of the biggest challenges of our time. Whether you’re a startup looking for hands-on support or a corporation seeking innovation you’ll find that we’re a bunch of passionate people with a strong sense of execution and above all, a willingness to get our hands dirty. Medicon Valley Alliance (MVA) is a non-profit membership organization in the Danish-Swedish life science cluster Medicon Valley, which is a part of Greater Copenhagen. Their +250 members represent the region’s triple helix and include universities, hospitals, human life science business, regional governments and service providers. They create value for their members by co-hosting, launching and driving meetings, networks, seminars, conferences and projects, that strengthen the collaboration, networking and knowledge-sharing in the regions life science community, create critical mass and help realizing the full potential of Medicon Valley. The MVA vision is to be a well-known and respected member driven contributor to the realization and positioning of Medicon Valley as the most competitive and vital life science cluster in northern Europe. They are always searching for innovative ways to make Medicon Valley an even more integrated and attractive bi-national life science cluster. Synergy is the key to this. Oxford Nanopore Technologies has developed the world’s first nanopore DNA and RNA sequencing devices. The MinION is a portable, real-time, long-read, low-cost device designed to bring easy biological analyses to anyone, whether in scientific research, education or real-world applications such as disease/pathogen surveillance, environmental monitoring, food chain surveillance, self-quantification or microgravity biology.